Boramei from Cambodia raised $378 so she can walk without pain. Boramei's treatment was fully funded on September 21, 2015. Boramei received treatment to help her walk without pain. 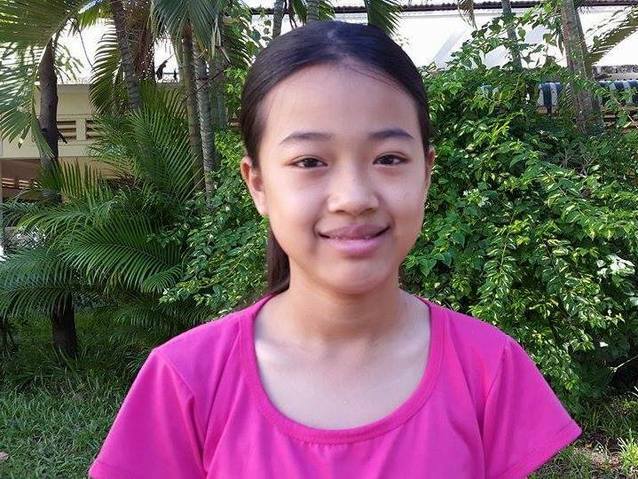 Twelve-year-old Boramei lives with her parents, brother, and sister in Cambodia. She likes playing soccer with her friends at school, and her favorite food is pork fried rice. 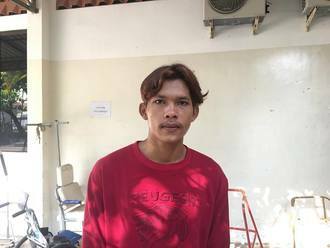 $378 in funding pays for surgery for Boramei as well as two weeks of hospital care, five days of post-operative care (including physiotherapy), and four follow-up appointments during the first year after surgery. Boramei looks forward to walking with less difficulty and playing more sports with her friends. Let’s help make that happen for her! 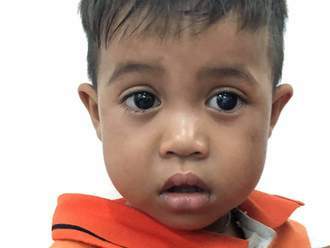 Boramei's case was submitted by Hannah Callas at Children's Surgical Centre in Cambodia. Boramei was submitted by Hannah Callas, Stakeholder Relations Officer at Children's Surgical Centre, our medical partner in Cambodia. Boramei received treatment. Medical partners often provide care to patients accepted by Watsi before those patients are fully funded, operating under the guarantee that the cost of care will be paid for by donors. Boramei's profile was published to start raising funds. Boramei's treatment was fully funded. We received an update on Boramei. Read the update. 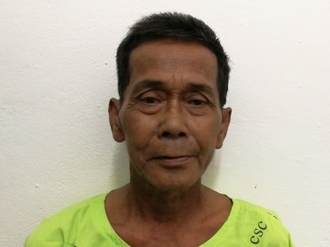 Win is a 54-year-old woman from Burma. She lives with her father, sister, brother-in-law, and two nephews. Since 2016, Win has been experiencing lower abdominal and back pain. She has been diagnosed with an ovarian tumor. She has been advised to undergo a total abdominal hysterectomy, the surgical removal of her uterus and cervix. If left untreated, Win's symptoms will continue to worsen and put her at risk for further health complications in the future. Fortunately, Win is scheduled to undergo her hysterectomy on April 19. Our medical partner, Burma Children Medical Fund, is requesting $1,500 to cover the total cost of her procedure and care. After surgery, Win will no longer experience lower abdominal pain. She will be able to walk again without back pain. Win says, "I am afraid to have surgery but I want to get well so that I will go through it. I hope that after surgery, I will no longer experience the pain."